Heading to New York City? 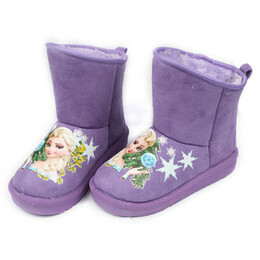 Want to find things to do in New York City. Visit Central Park. You can spend a week finding things to do in Central Park. Central Park is one of the most heard of names when you hear about New York City. Paul Conte Chevrolet wants you to get the best experience possible with a few of these fun things to do and see! Need a hotel while staying in New York City? You can find great deals on Hotels near Central Park at great prices using Trip Advisor, the world’s largest travel site. 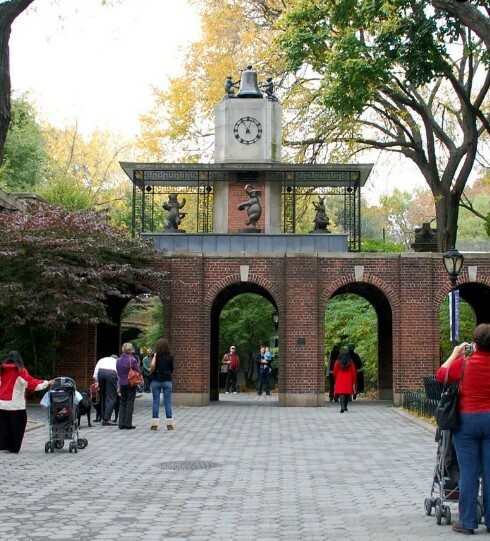 Tours – Central Park offers free tours that many people do not know about. Paddle Around the Lake – You can take a paddle around the lake yourself for a fee or you can let someone else take you on the romantic ride. After your ride dine at the Central Park Boathouse Restaurant for a fare of seafood, salads, and wine. Central Park Zoo– In this zoo, you can witness daily feedings of sea lions and penguins, and watch snow monkeys play. Right next to the main zoo is a children’s zoo that will be loved just as much, Tisch Children’s Zoo. You can see pot-bellied pigs and goats here. Alice in Wonderland Statue – This statue is meant for children to play and climb on and was dedicated to the park in 1959. There is also the Conservatory Water where you can watch or even sail your own boat on the water. Conservatory Garden – This six-acre garden offers three styles (French, Italian, and English) and lots of flowers, fountains, trimmed hedges and walkways. Shakespeare In The Park – Every summer, the Public Theater produces a beloved NYC democratic tradition and one of the best free things to do in NYC: Shakespeare in the Park, presented at the open-air Delacorte Theater in Central Park. Explore the Trails – There are 36 acres of winding trails, rocks and streams just waiting for you to explore them. This is also an amazing place to bird watch and to see the park’s many species. Fun fact: Everything you see is man-made, dating back to 1859—even the waterfalls can be turned on and off. 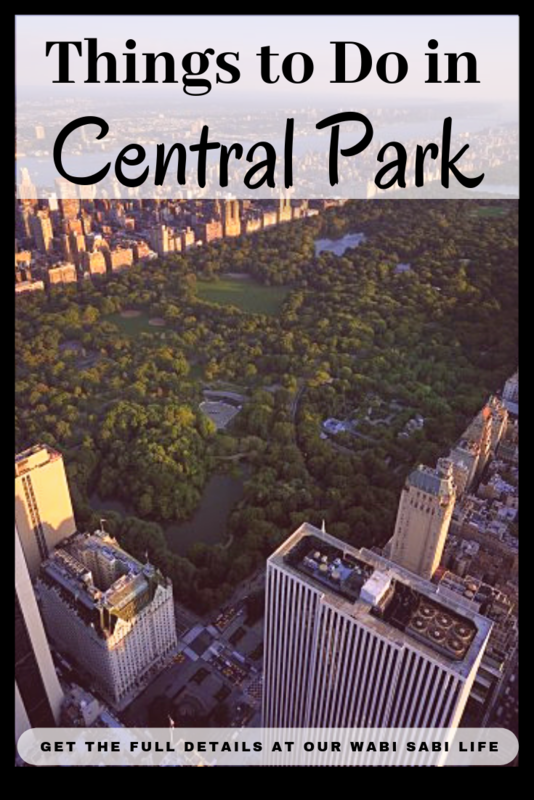 Enjoying Central Park is one thing you definitely need to do in your life and there is so much to do and explore. You couldn’t possibly do it all in one day, so make sure to keep coming back and exploring more.